Established by Sapienza University of Rome since January 1, 2012, it was born on the initiative of seven humanities departments together with the Department of Computer Engineering, Automatic and Management and the Department of Information Engineering, Electronics and Telecommunications, the Department of Computer Science, Department of Communication and Social Research and the Department of Statistical Sciences. 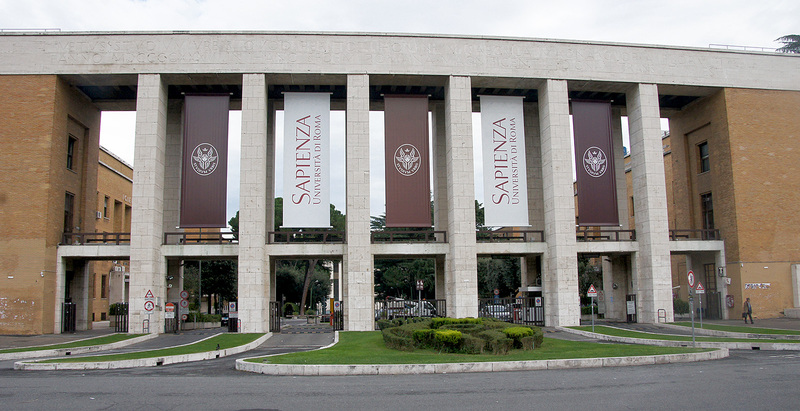 The entrance of the University “La Sapienza” at Piazza Aldo Moro 5 in Rome. DigiLab is hosted in the refurbished building of an old gras and mirror manufacture. 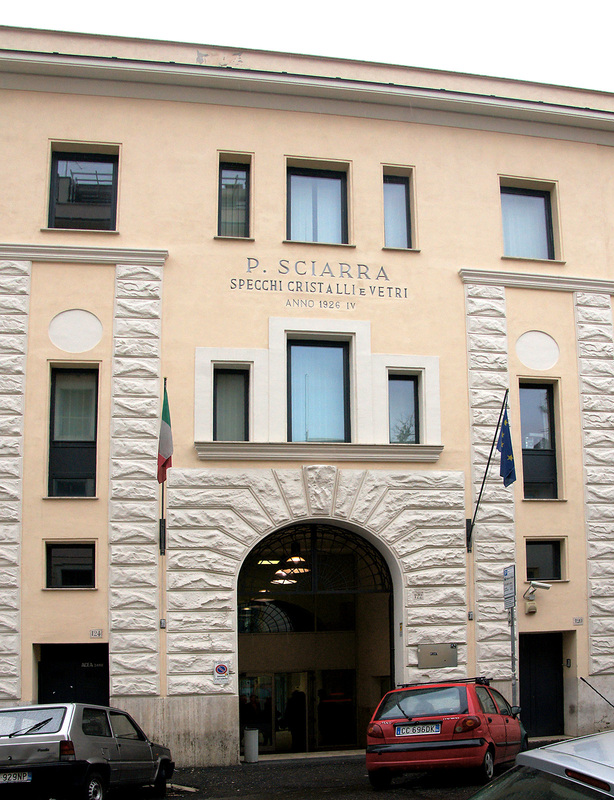 The Center is directed by prof. Fabio Grasso (director) and a Steering Committee designated by the Departments. The operational management is entrusted to the executive coordination, representative of the three work areas (OpenLab Culture, Digital Archives and Education). They are active partners of DigiLab companies, business networks, industrial associations, state institutions, foundations. 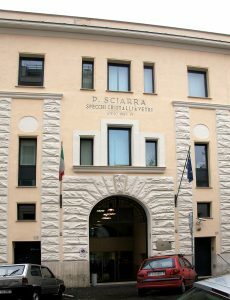 The three areas are directed by Scientific Committees; to each area there is a laboratory, in which researchers, technicians, project managers, students and civil service operators work. The Digital Publishing service and coordination for training and communication courses are also active at DigiLab. DigiLab was the coordinator of the BladEdu project and responsible for the administration. The application for this project has been written by the EBI/EIE and the EBI/EIE also has produced the project plan and was responsible for the project management.